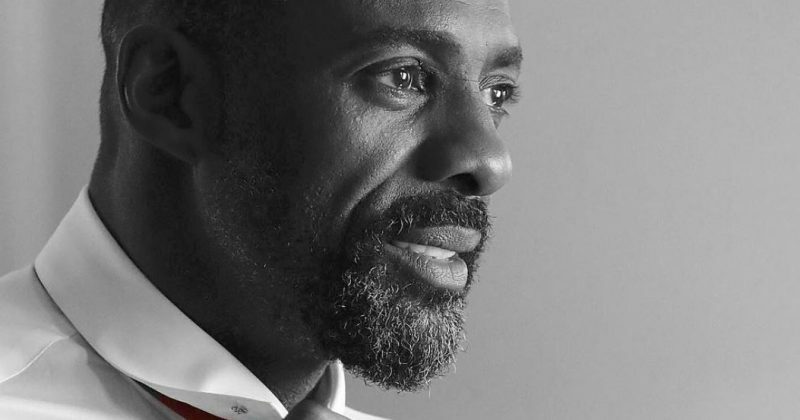 Idris Elba himself has been quoted saying “It’s classic Luther”, so while we can expect some more dramatic scenario with more devastating consequences, John Luther will stay in his famous sharp-witted persona. The BBC recently released the teaser trailer showing the detective facing interrogation at the hands of George whose son is also missing. You can watch the trailer for Luther season 5 below.